The exposition with the project title Unwritten highlights issues regarding the perception, research, and conservation of Latvian post-War architecture. Unwritten chronicles, in fact, inexistent research on this. 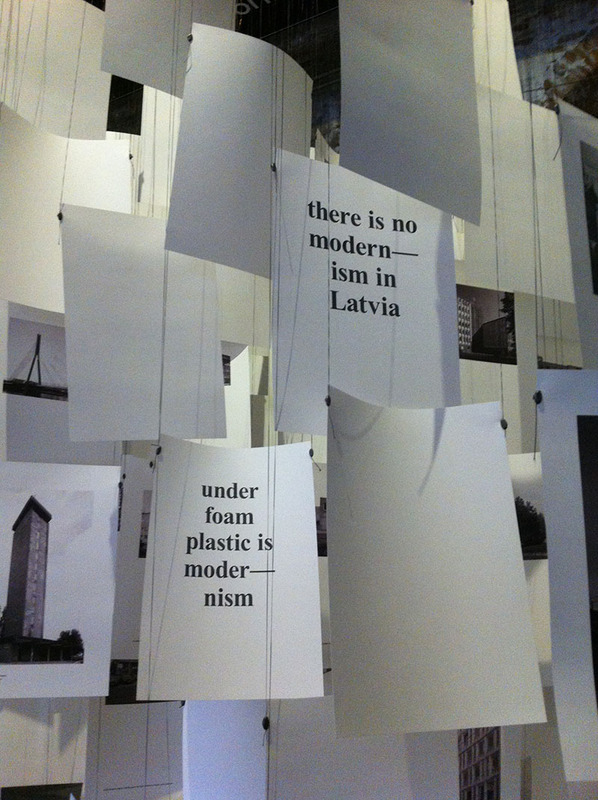 The exposition is based on the assertion that there is (no) modernism in Latvia which is equally correct as proof and denial of the existence of modernist architecture. 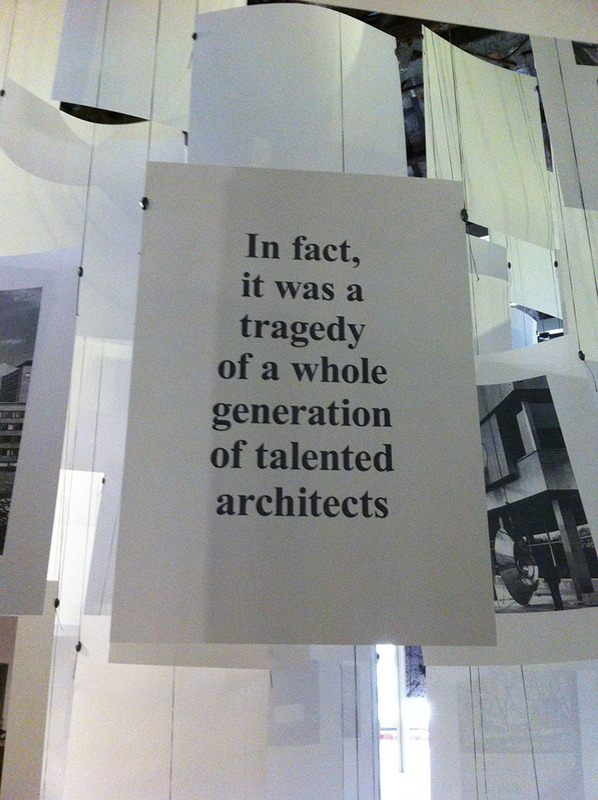 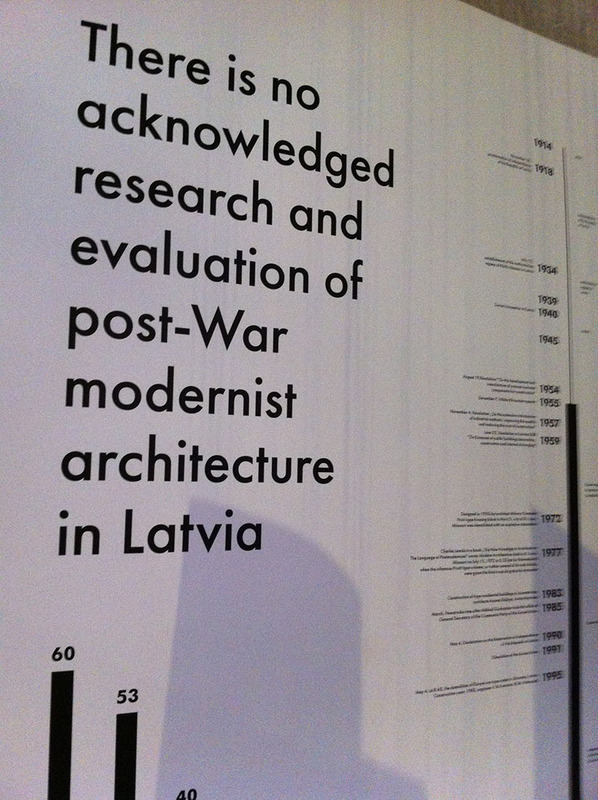 There is no acknowledged research and evaluation of modernist architecture in Latvia. 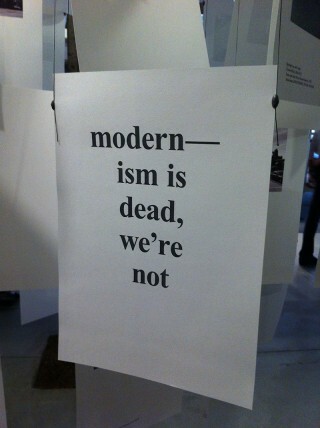 The situation is complicated regarding the evaluation of modernism. 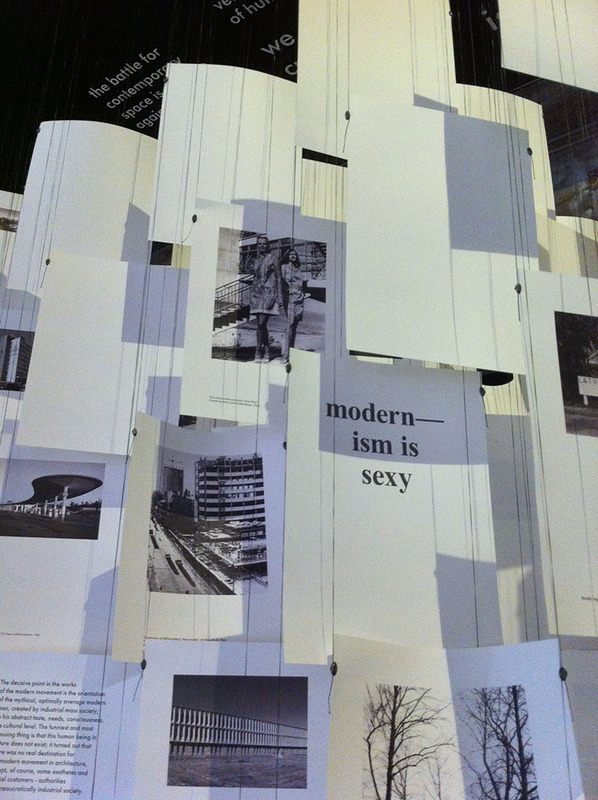 On one hand, there is an aversion to anything that occurred during the period of Soviet occupation and the influence of ideology; on the other, there is a wave of uncritical nostalgia for the country’s youth and childhood, as well as a superficial hipster joy at the exotic Soviet heritage. 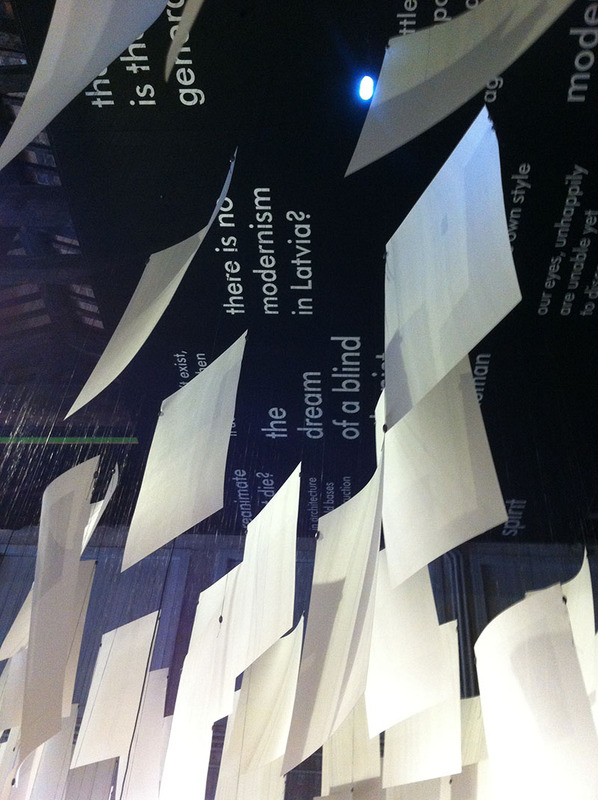 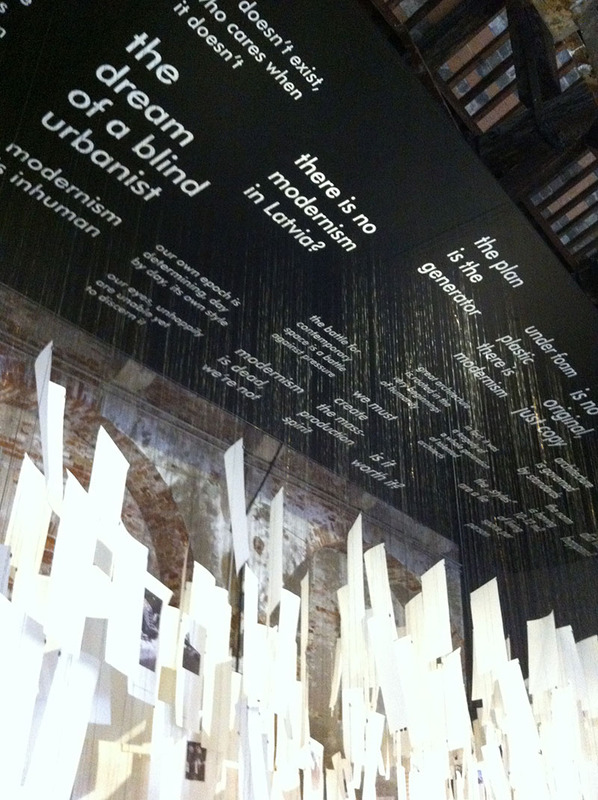 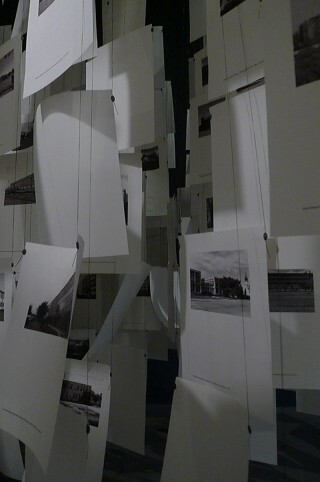 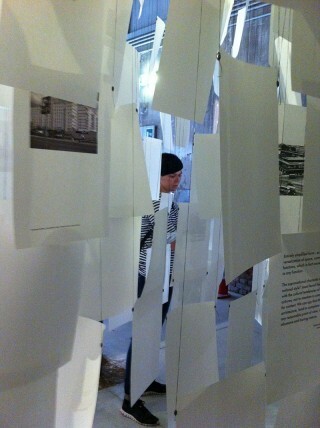 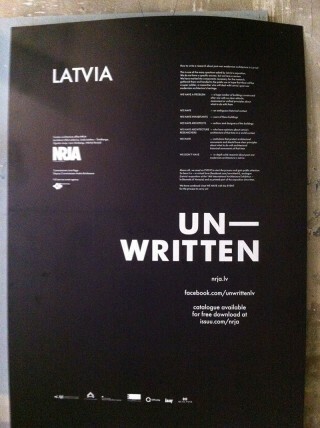 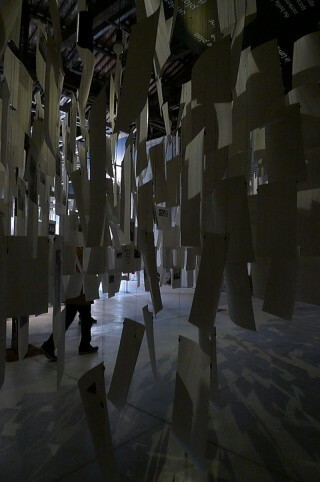 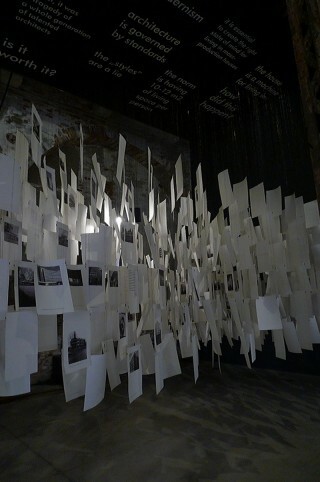 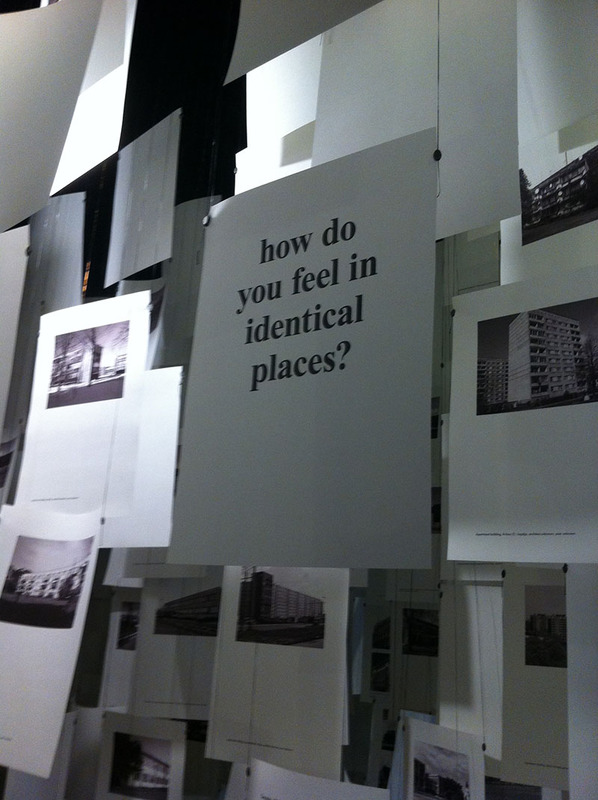 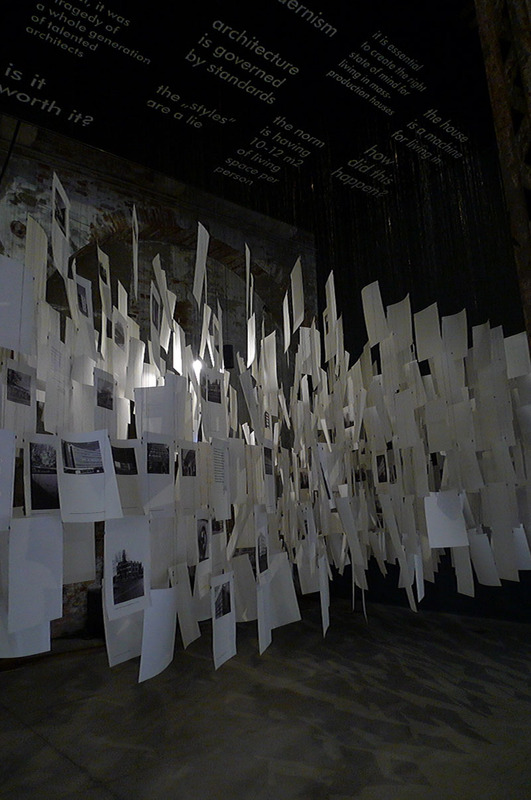 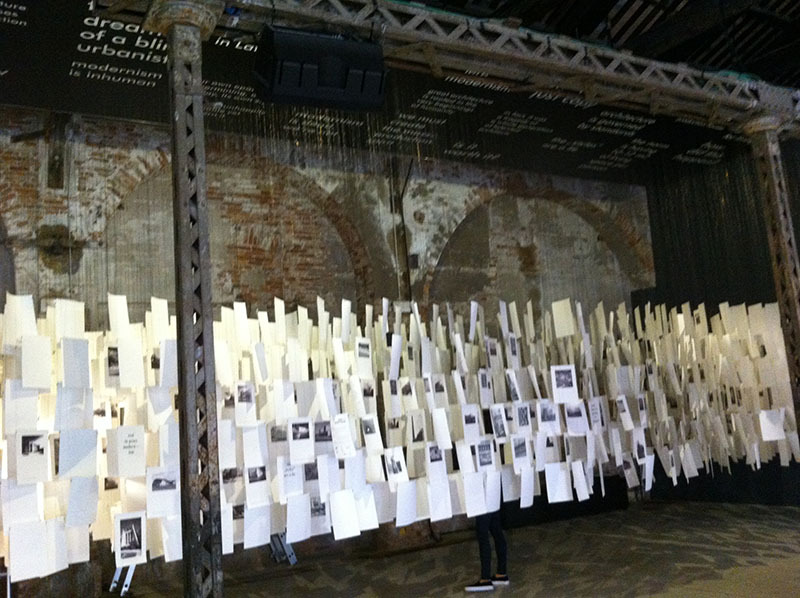 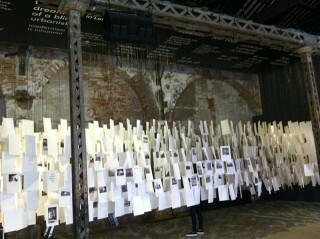 Part of the Latvian exhibition – Unwritten – is virtual, and can be accessed at www.facebook.com/unwrittenlv. 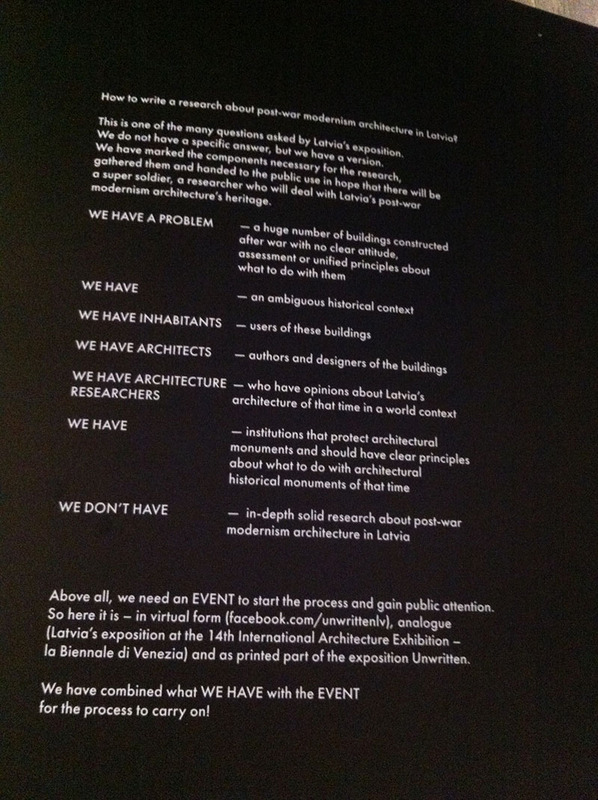 This is an open social information site about architecture and masters who could be considered par of Latvian modernist architecture. 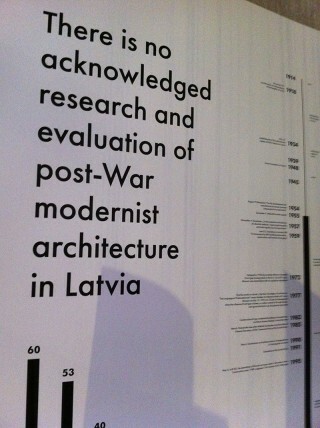 Everyone is invited to add examples of Latvian architecture that could be considered modernist. 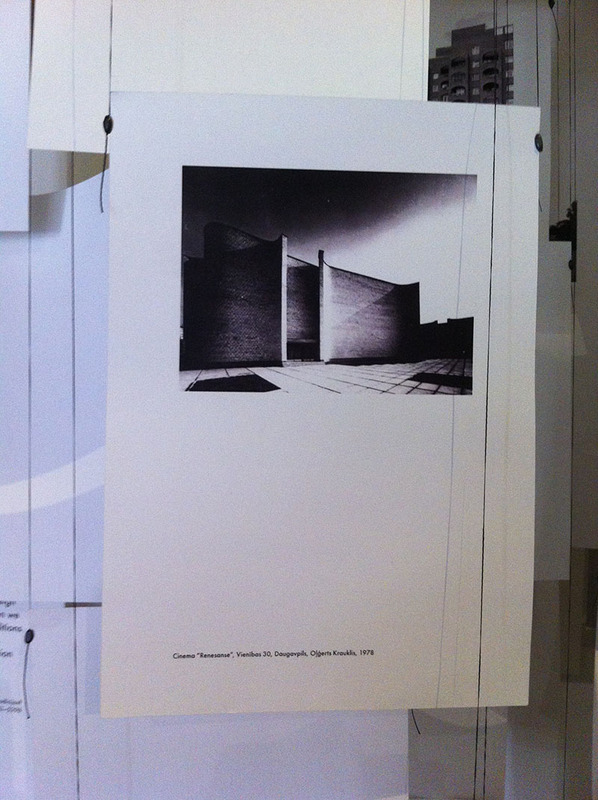 Unwritten will become the largest ever database for post-War Latvian modernist architecture. 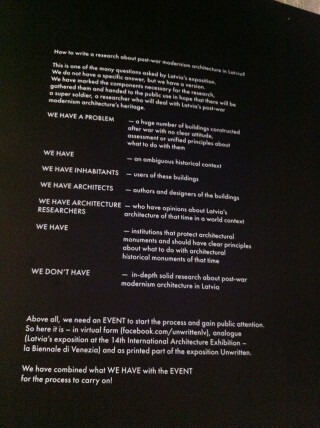 It will become an initiative for future research. 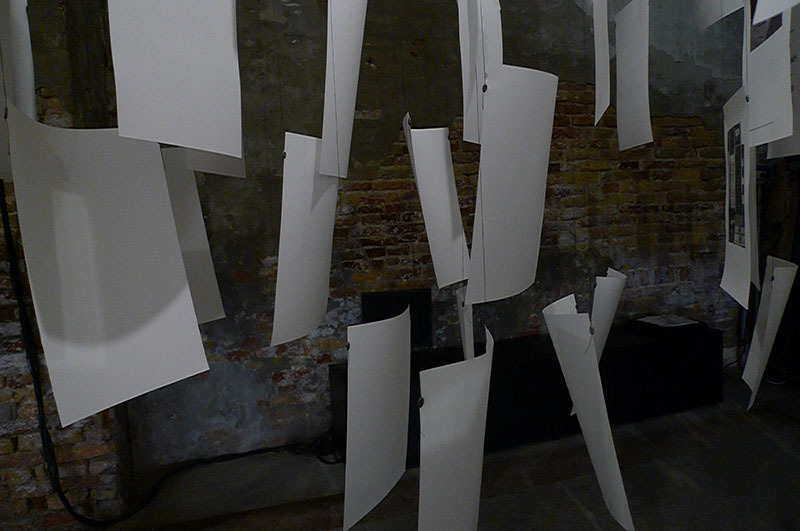 Curators: NRJA in collaboration with graphic designer Kirils Kirasirovs; sound artist Andris Indāns, multimedia support Rihards Vītols and full-service event agency PAREIZĀ ĶĪMIJA.